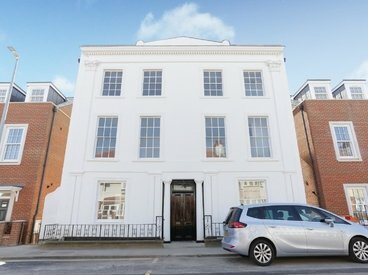 Montague House is a stunning Grade II listed period home built in 1833 and is a fine example of Georgian architecture. 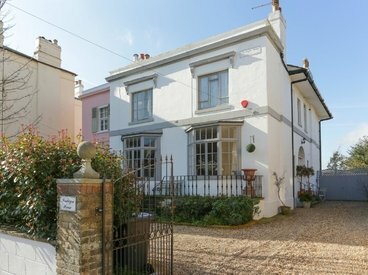 This fabulous home is full of charm and character and is steeped in history yet also offers modern, bright spacious living. 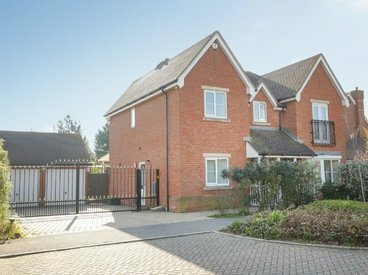 BENEFITING FROM PRIVATE CUL-DE-SAC LOCATION WITH NO PASSING TRAFFIC AND AMPLE PARKING FOR AT LEAST 5 CARS - NO CHAIN! 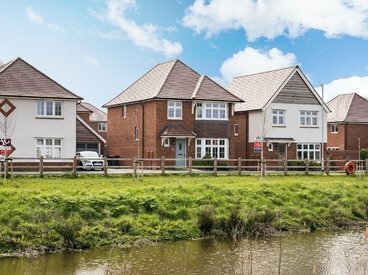 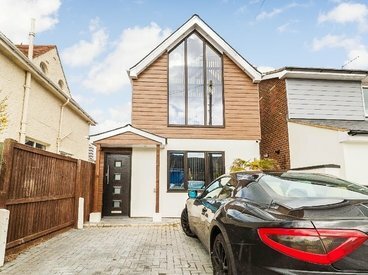 A fabulous six bedroom detached family home on a corner plot, located on the highly regarded and sought-after Stillwater Park development. 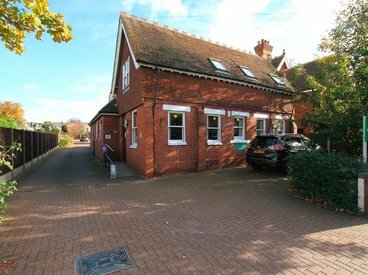 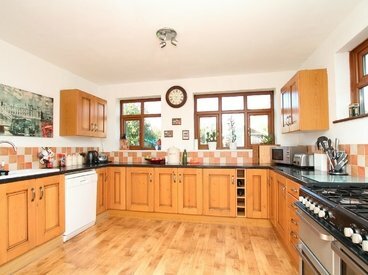 The property has generous well-proportioned accommodation with a sunny garden and extensive parking facilities. 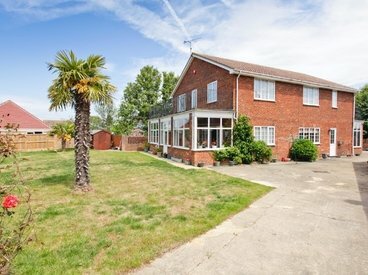 TWO HOMES ON ONE LARGE PLOT! 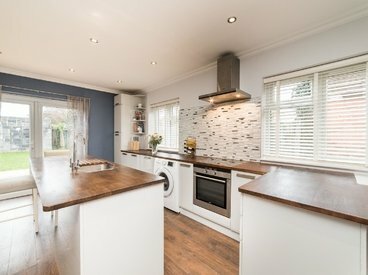 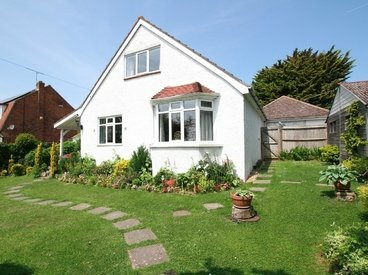 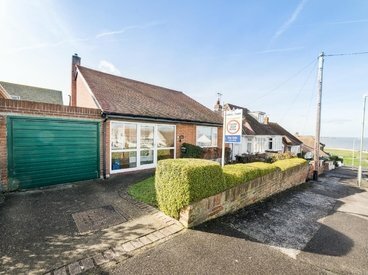 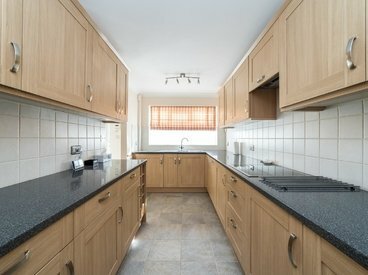 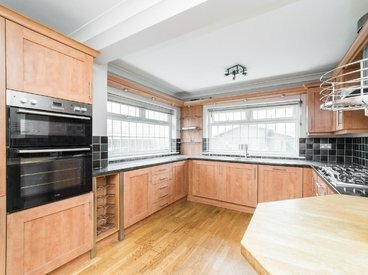 THIS UNIQUE HOME OFFERS A THREE BEDROOM DETACHED CHALET BUNGALOW PLUS A TWO BEDROOM DETACHED BUNGALOW ON THE SAME PLOT! 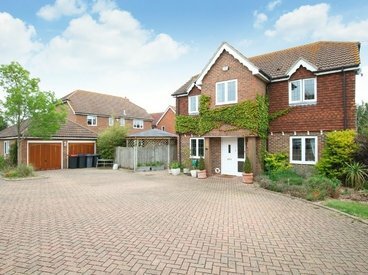 FIVE BEDROOM DETACHED HOUSE OF ENDLESS POSSIBILITIES WITH VERSATILE FLOOR PLAN AND PLENTY OF SPACE! 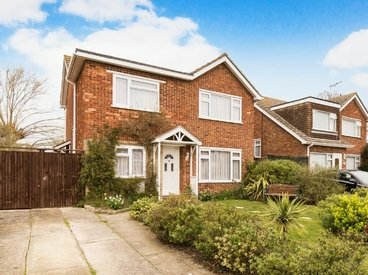 Miles and Barr are delighted to bring to the market this immaculate 4 bedroom detached home located in the ever so desirable Fairway development. 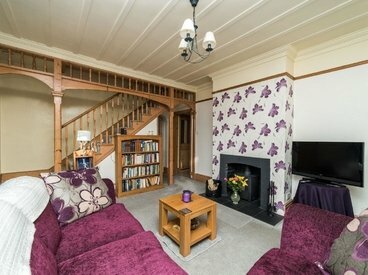 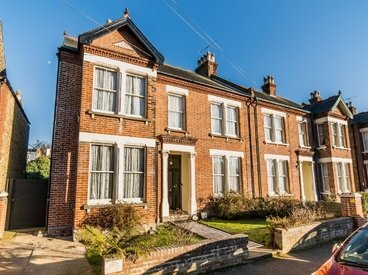 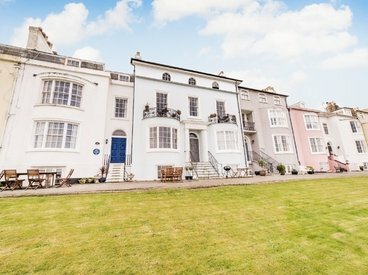 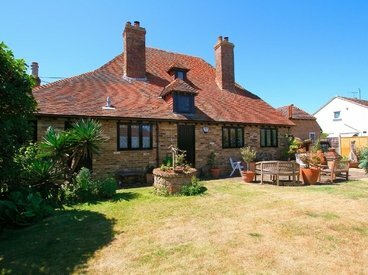 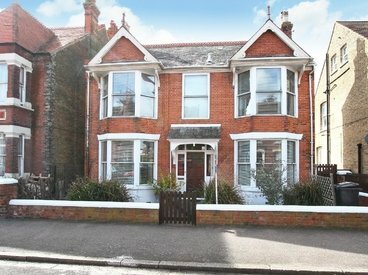 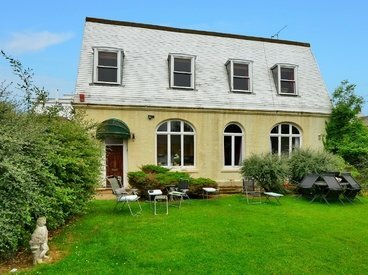 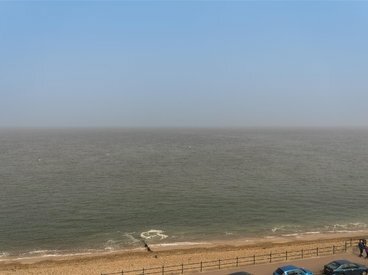 FANTASTIC FOUR BEDROOM EDWARDIAN VILLA CLOSE TO THE TOWN AND SEAFRONT. 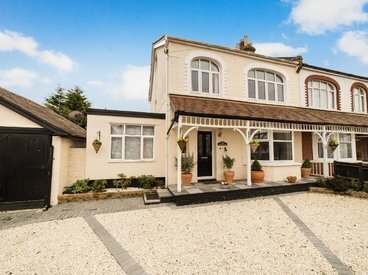 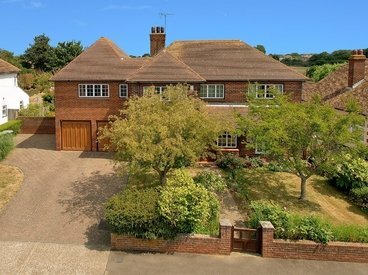 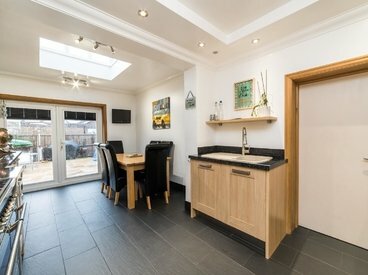 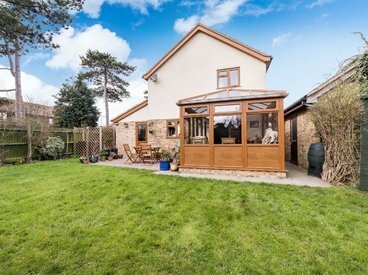 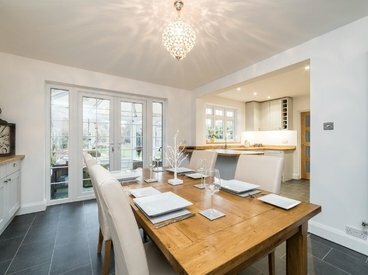 ROOM FOR ALL THE FAMILY IN THIS EXTENDED FOUR BEDROOM HOUSE! 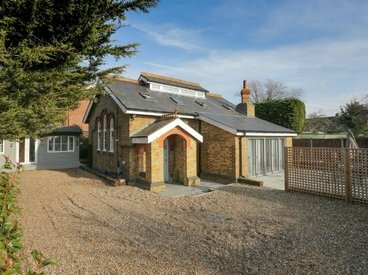 A GEORGIAN SANCTUARY BY THE SEA WITH A GARAGE! 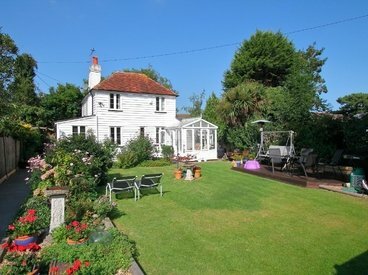 ONE OFF CHARMING HOME. 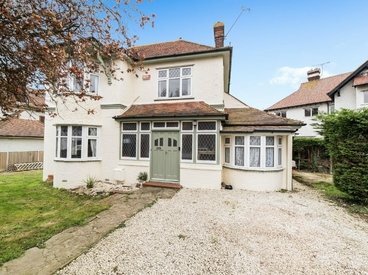 A UNIQUE & RARE OPPORTUNITY TO ACQUIRE A DETACHED PERIOD LISTED PROPERTY LOCATED IN A SOUGHT AFTER POSITION IN LOWER HERNE! 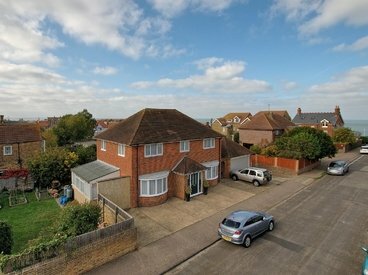 WE ARE DELIGHTED TO BRING ON TO THE MARKET THIS FOUR/FIVE BEDROOM SEMI-DETACHED HOUSE WHICH IS WELL PRESENTED THROUGHOUT AND CONVENIENTLY SITUATED CLOSE TO THE STATION AND SEA STREET SHOPS. 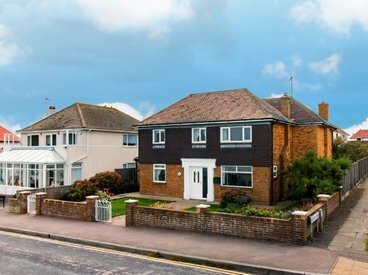 IDEALLY LOCATED AND A STONES THROW TO THE BEACH! 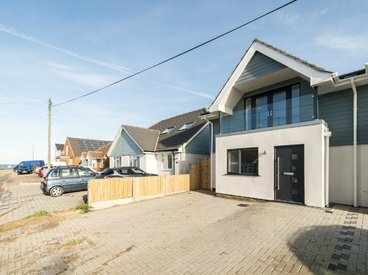 MODERN DESIGN DETACHED HOUSE CLOSE TO THE SEA! 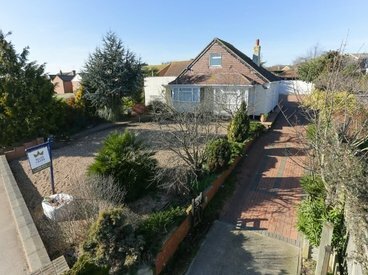 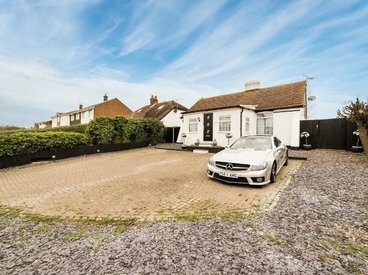 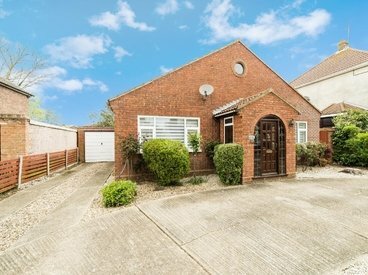 Miles and Barr are pleased to bring to the market this highly desirable family home located in a quiet residential area of Herne Bay. 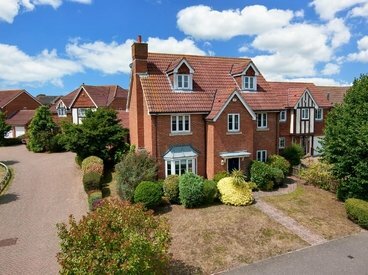 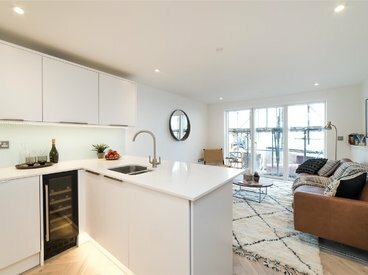 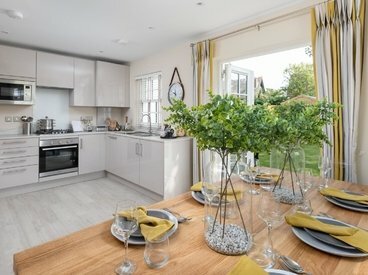 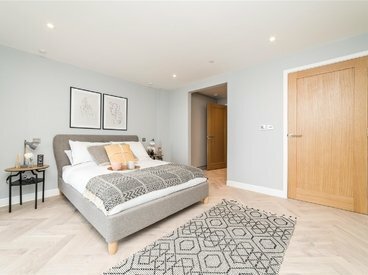 From the moment you approach the property you can see its loaded with style and character, and once you step inside, the interior is equally impressive.